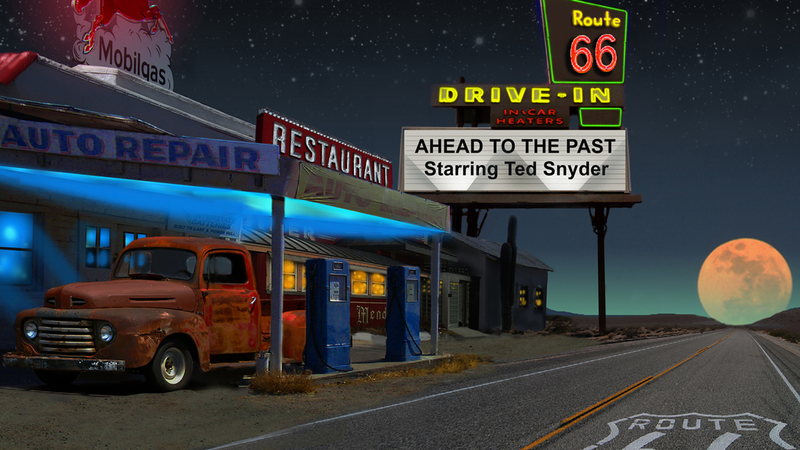 Welcome to the official Ted Snyder Web Site. Come on in, take off your boots, sit back and enjoy. Thanks for stopping by! 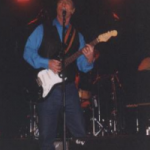 A Country and Gospel singer, a great musician and a crowd pleaser wherever he goes. Ted has worked with some of the nations top musicians in both live performances and in the recording studio. 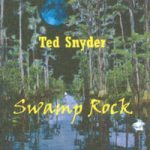 You will appreciate Ted’s versatility on his album “Swamp Rock. 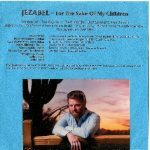 This earthy, bluesy, southern rock with a touch of country album has pleased live audiences, radio listeners, and TV watchers around the country. 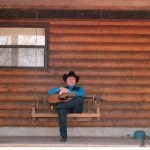 Ted Snyder’s first two songs released with Western Heart Promotions put him on the prestigious “World Wide Most Played Artist Chart.” His album "Country for Everyone" has been in the roots country chart top 10 for over a year. A veteran author, singer, and songwriter. Ted presents The Neverland Rascals book series in collaboration with Sharon Espinosa (Writer), Andreea Diana (Illustrator) for a fun and exciting adventure for children. 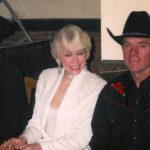 You could call him a Country Rock Cowboy with a Clint Eastwood type of appeal. We call him TED SNYDER. 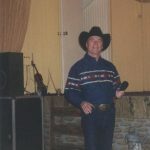 A Country and Gospel singer, a great musician and a crowd pleaser wherever he goes.